The 20th anniversary of Shambhala was threatened by seasonal forest fires near the festival region. Festival crews worked and communicated tirelessly between local authorities, the general public and attendees as panic brewed in the community. Forest fires never reached the Salmo River Ranch. Weary attendees and crews cleared the area after the festival for much needed rest and relaxation at home sweet home. 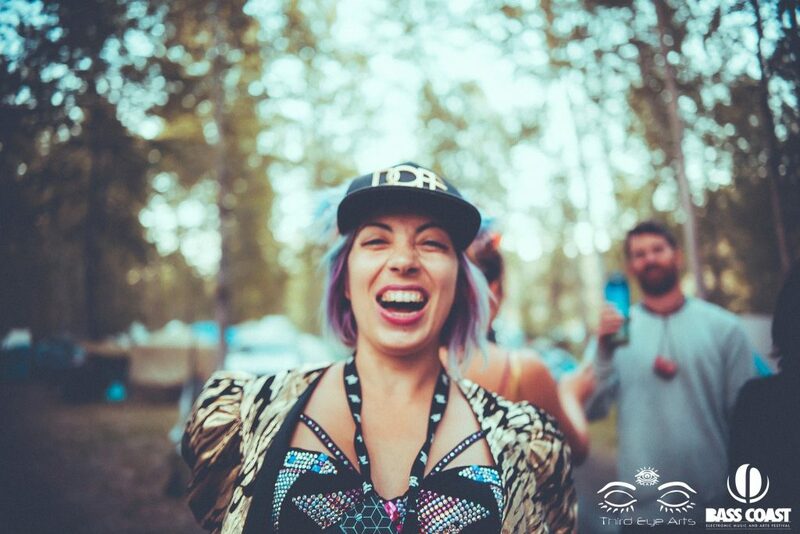 That wasn’t the case for Shambhala’s public relations manager, Britz Robins. Shortly after facing the brunt of a hectic festival, “Rave Mom” Britz traveled to the Nevada desert to lend her skills at Burning Man. She hasn’t stopped going since. 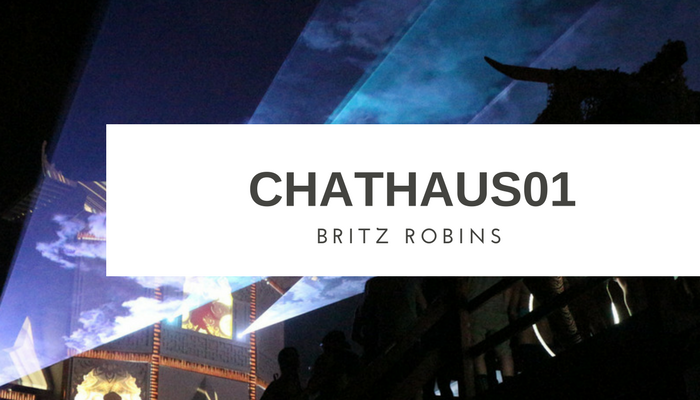 Hear Britz’ side of the story of the 2017 Shambhala summer and her press and public relations tips for DJs and producers. JPOD, another long-time Shambhala head, will never forget how the Funk Hunters got started playing at the Fractal Forest stage. He shares some advice about mentorship in his Shambhala 2017 interview clip with Carolyn Yates at the top of the show.